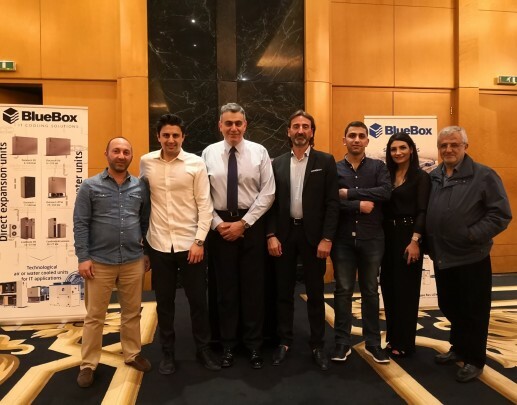 #aboutlastnight: our Product Development Manager, Lucio Bustaffa, delivered a captivating presentation about our portfolio and the most advanced functions and applications of our products to a wide audience of Lebanese developers, consultants and contractors. The dinner which followed was a great networking opportunity and the perfect occasion for us to be one step closer to this promising market. We want to thank Majdalani Engineering and Trading for the perfect organisation, we are proud and lucky to count you among our partners.